AWESOME HOME with rarities HARD to find in New Westminster!!! Sit on your ENTERTAINER'S size DECK with a KILLER view of water, bridges and distant mountains! Lots of windows along the back of the house for tons of light and a neat laid outkitchen perfectly placed. Have tall people able to stand up in your walk out basement with really high ceilings. Brand new furnace and roof is just over a year old. Two bedrooms on the main floor and two more below. 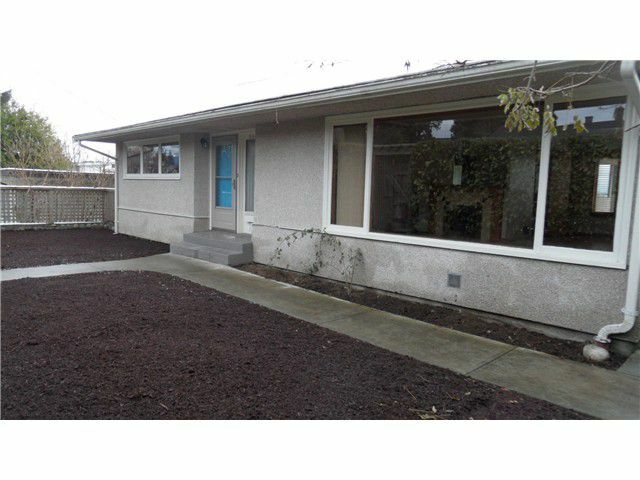 Large lot with a nice sized, quiet fenced yard and a long driveway off the alley. Make this your new home to be proud of! Open House on Saturday, January 10th from 2 - 4 and Sunday, January 11th 2:30 - 4:30!